Singapore is one of the most beautiful tourist destinations in the world. It is a country that has many wonderful experiences to offer. One such memorable experience is the Sentosa Island. Sentosa Island is an island resort that is one of the most popular tourist destinations in Southeast Asia. It is full of attractions designed exclusively for fun and leisure. It features a theme park, hotels, spas, entertainment zones, and a whole lot more. Sentosa also has a 2 km private beach, which is the centre for entertainment. 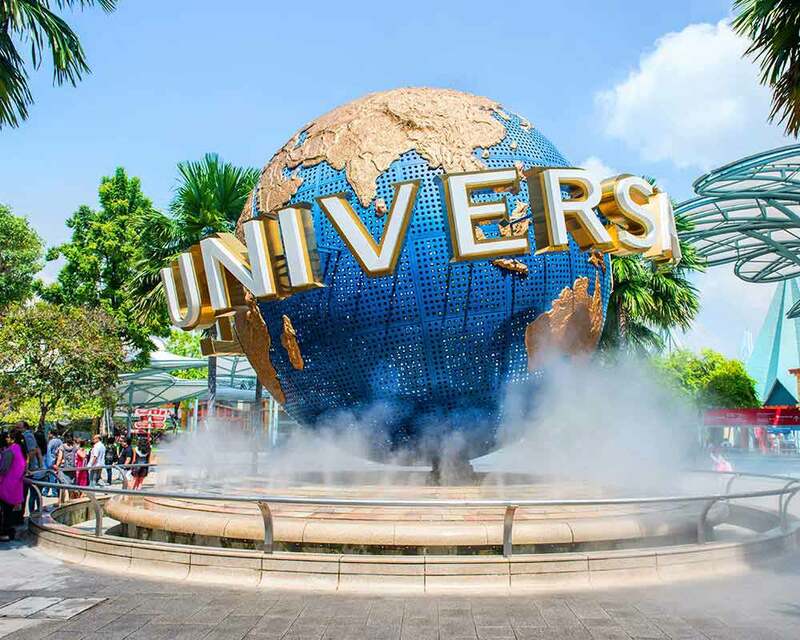 If you are visiting Singapore with friends or family or even alone, you must visit Sentosa Island to indulge in the most entertaining activities. There’s so much to do here that it can be a bit overwhelming. So, make sure you plan properly, and see the following attractions of Sentosa Island. Live your favourite movies and TV shows at the Universal Studios. Full off state-of-the-art rides, attractions and shows, Universal Studios is a place for everyone. There are 7 zones for you to explore – Hollywood, New York, Ancient Egypt, Madagascar, Far Far Away, and Lost World. In these zone, you’ll get to enjoy world-class rides like Transformers The Ride – The Ultimate 3D Battle, Battlestar Galactica, Sesame Street Spaghetti Space Chase, Jurassic Park Rapids Adventure, and so much more. If you love marine life, this place is a must-see. The S.E.A. 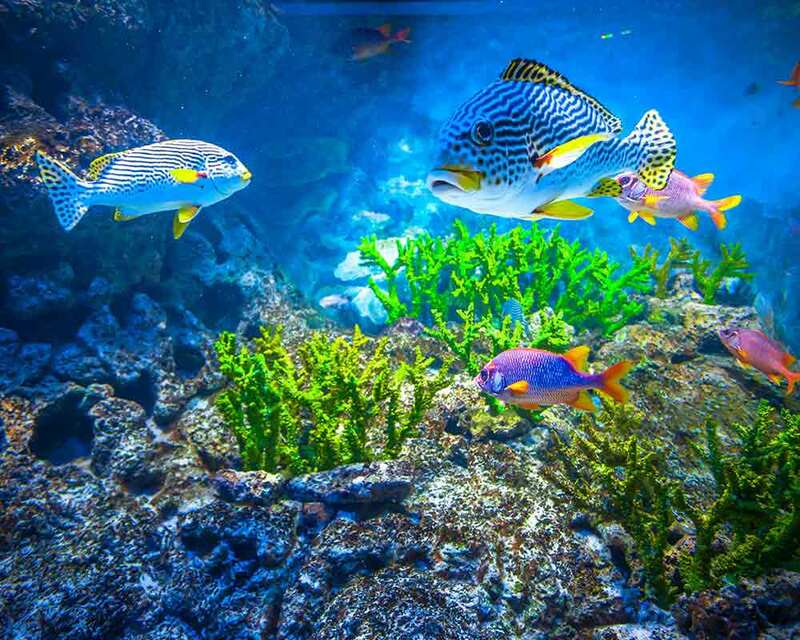 Aquarium is home to more than 800 species of marine life, housed in 49 different habitats. There are more than 100,000 marine creatures to see. This place is educational and fun. You’ll be completely lost in the beauty of the ocean, and feel like you are part of this amazing world. Swim with the fishes, literally! 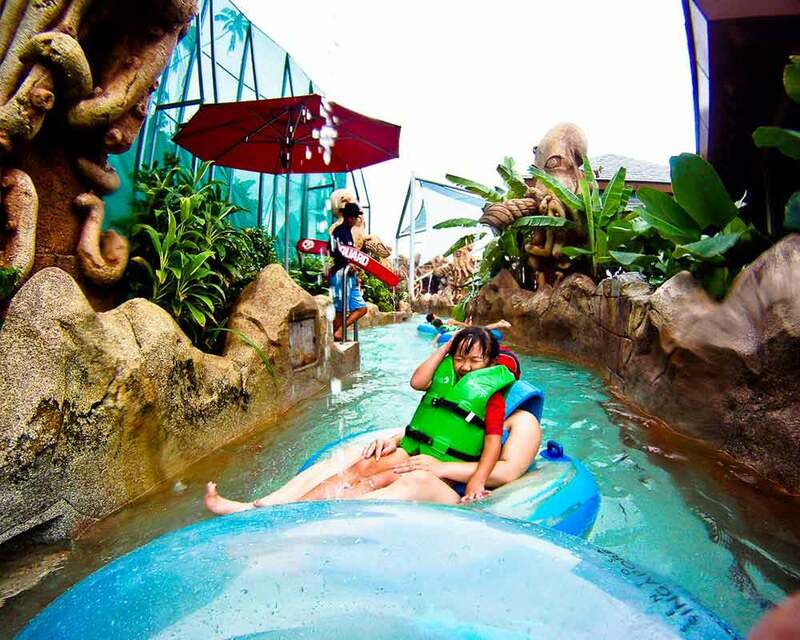 The Adventure Cove Waterpark is a magical place, where you can get to swim with tropical fishes, sting rays, and even get a chance to get up close with sharks. If you are tired of that, you can get your adrenalin rush on the super fast water slides. The waterpark has some of the best slides, and a meandering river on which you can float and relax. This place is one of the most popular places in Sentosa island. 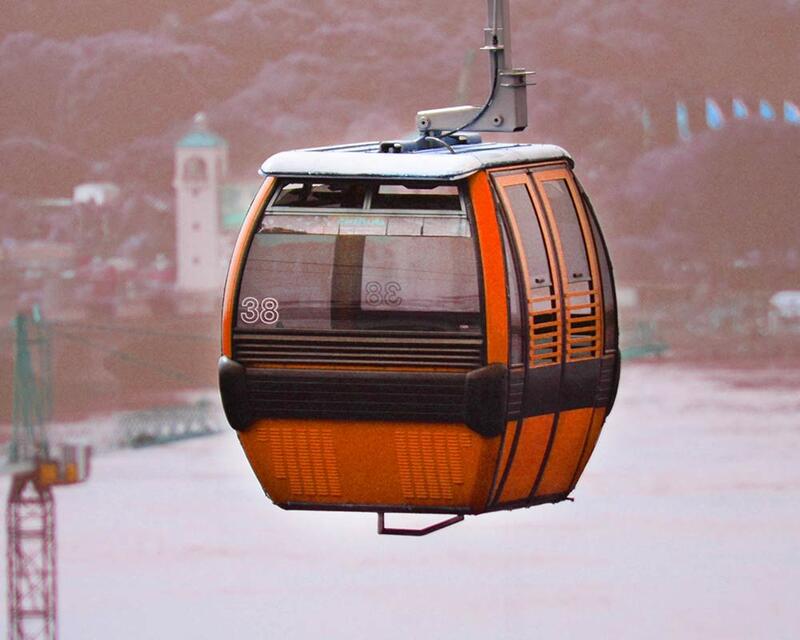 There’s not 1 but 2 cable cars that you can take. They connect Faber Peak with Sentosa Island. Stunning views await you as you travel through the sky in the most stylish way possible. Faber Peak is a skyscraper from where you catch the cable car. This car directly takes you to the island, as you enjoy views of the sea, sand and jungle. Though there are other ways to get to the island, but this is arguably the most exciting way to get there. The Merlion is the iconic symbol of Singapore Tourism. It has a lion’s head, and a fish’s body. It is unique and beautiful. It also finds a significant place on Sentosa Island. 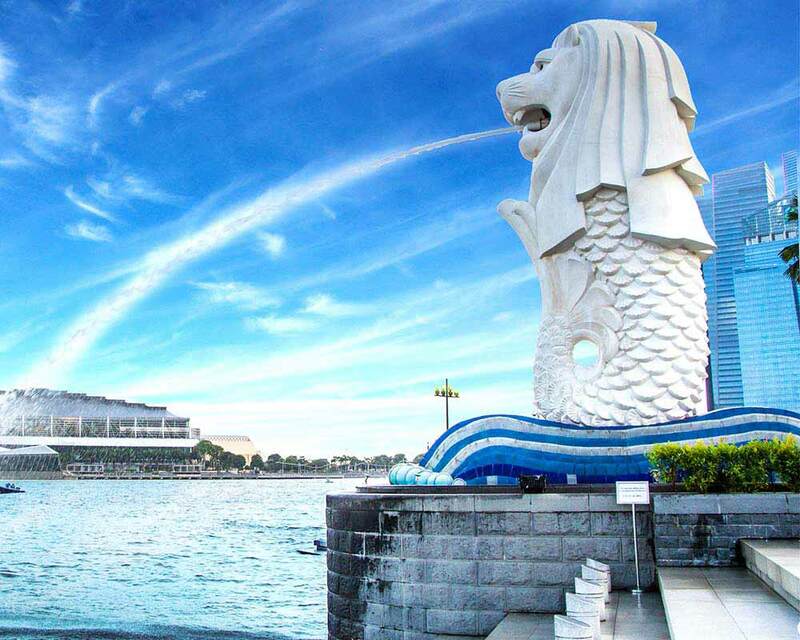 Standing at a massive 37 metre height, this statue is where you can learn all about the story about the Merlion, and even discover some treasures. 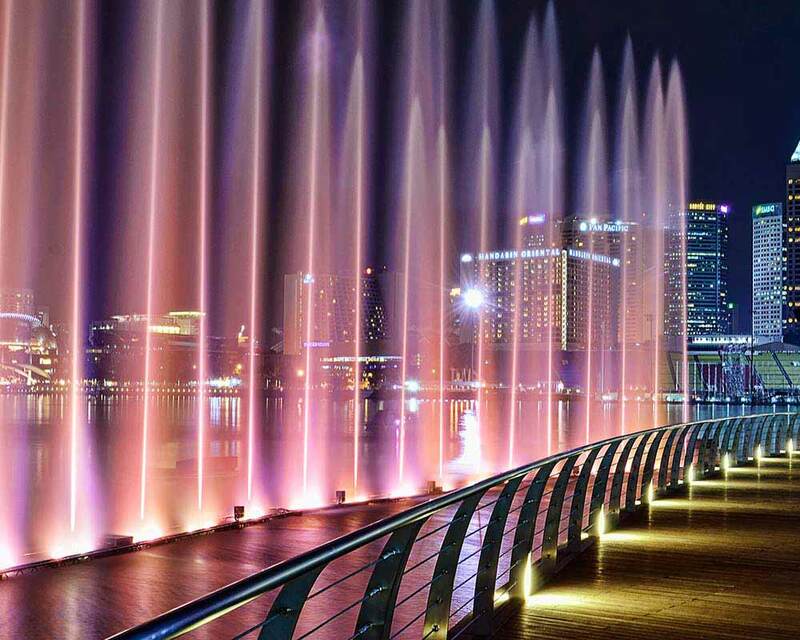 It is one of the most visited places in Singapore. 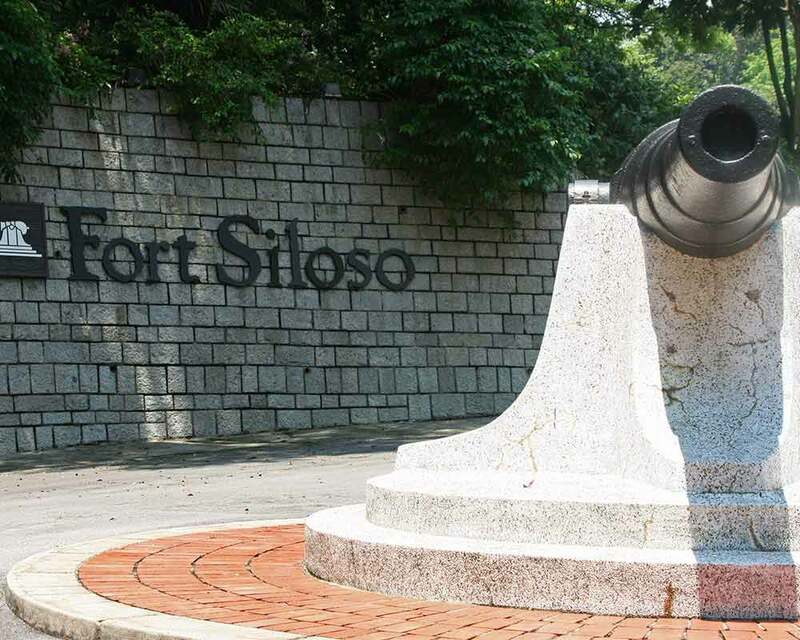 There’s something for the history buffs as well in Sentosa Island in the form of Fort Siloso. It is the only coastal gun battery that has been fully restored. It was used to defend the island against invaders, and now, it is a military museum. Where you can see and learn a lot about Singapore’s military. One of the ways you can reach Sentosa Island is taking a 15 min walk on the Sentosa Boardwalk. This walkaway also has many travelators, so you don’t actually have to walk a lot. Only a few places where there are no travelators. Other than good exercise, you also get many wonderful views, as you head towards Sentosa Island from Vivo City.